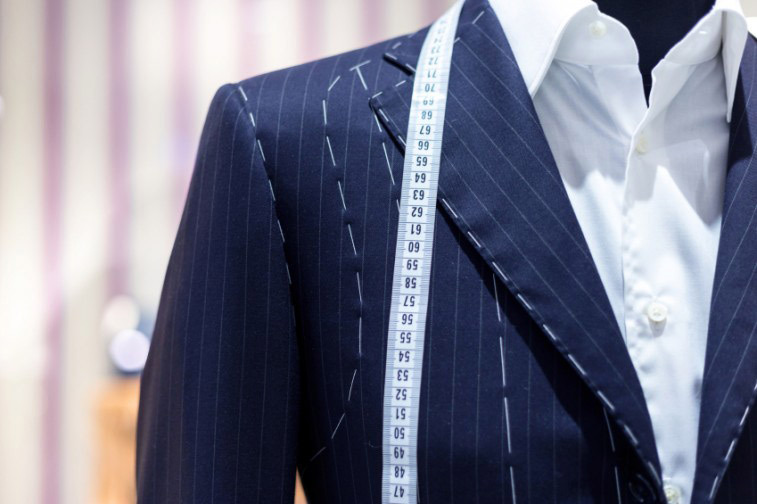 Here at William T. Clothiers, not only do we create custom, tailor fitted suits and apparel to keep you fresh and on top of your game, we also offer exstensive alteration services. We handle even the simple alterations such as coat sleeves, waist and pant bottoms. In addition, we have the ability to recut a suit which is also why clients have brought me their better quality suits and had me update the style and the feel of their suits. We recut the pants by removing the pleats, narrowing pant legs to take off the cuff. We can trim coats, take off the sleeves and cut the shoulders back, shorten the coat length all of which gives the suit an updated look. Call today to set up and appointment to handle all of your alteration needs!